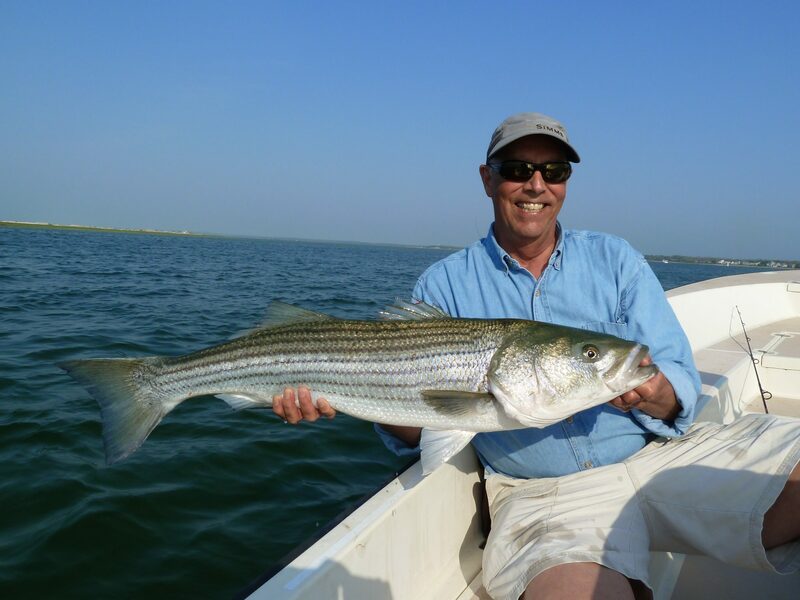 Stripers Forever is an all-volunteer, conservation organization with no paid administrative staff. Everything that we raise goes into our advocacy efforts. It takes money to run our communications, fund our various programs and pay our lobbyist. 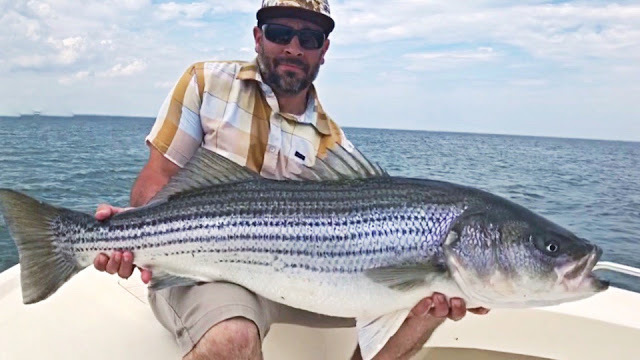 Striped bass enthusiasts can get no greater bang for their donated conservation dollars than by helping Stripers Forever raise the funds needed to cover our modest budget. Unless it says otherwise the item is shipped free to the winning bidder. 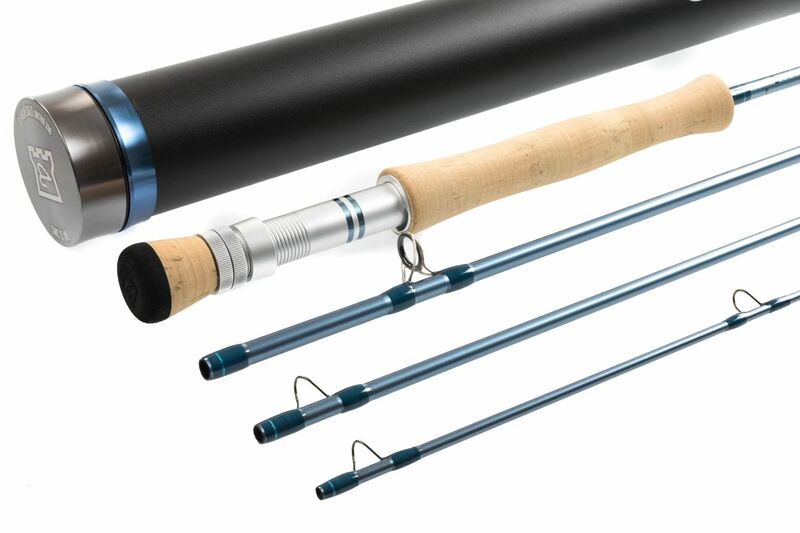 The items being auctioned here are either wholly or in great part donated to SF by fellow striped bass fishermen. Please, bid early and often, and email your friends this link so they too can get in on the bidding fun. 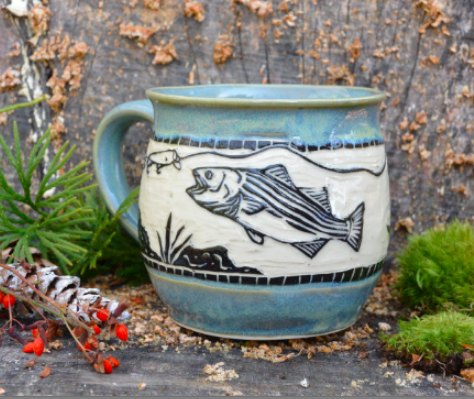 Remember, all monies raised go directly into wild striped bass conservation. Do you have a product or service that we could add to the auction? Simply complete and return the 2019 Donation Form to stripers@stripersforever.org. You will get great recognition and advertising value through the exposure to our other members. Before the auction begins you can visit the My Account page and setup your account so you can be ready to bid on items when the auction begins. Each item has a auction history tab on its individual page, here you can see the status of the bidding. 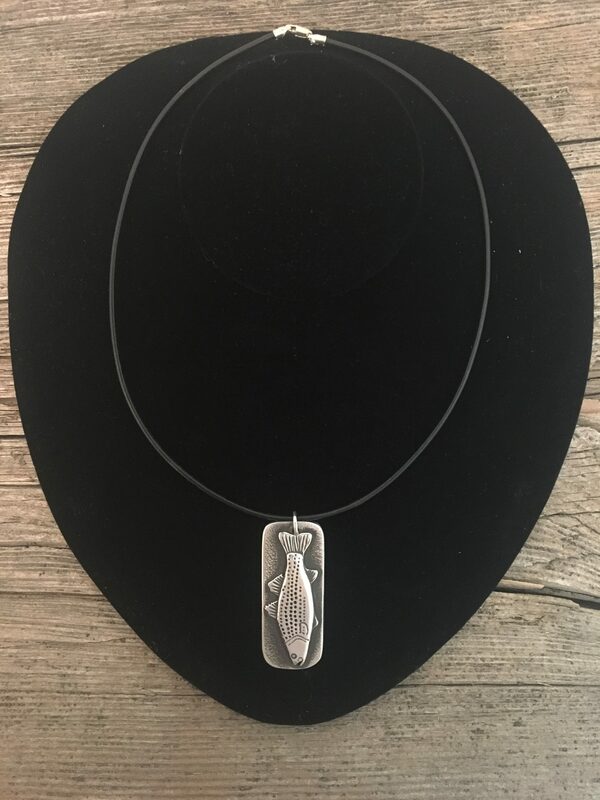 Shipping is included in the winning auction price. Guide trips will be delivered by email. Please feel free to email us at stripers@stripersforever.org with any questions.